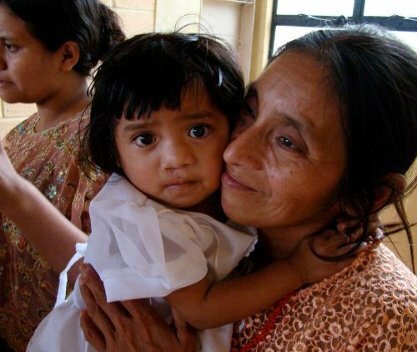 Living on a diet of almost exclusively corn tortillas can produce potentially fatal protein malnutrition, blindness, stunting and a myriad of illnesses. Extreme poverty (living on less than $1 a day) coupled with lack of education and inaccessible healthcare means that deaths caused by malnutrition are commonplace. 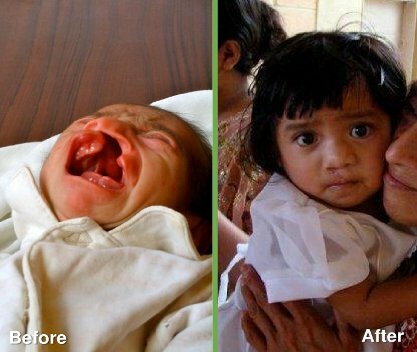 Narú provides results-geared nutritional support to children with moderate and severe malnutrition, bringing their weights up to normal levels while providing health education to the family. 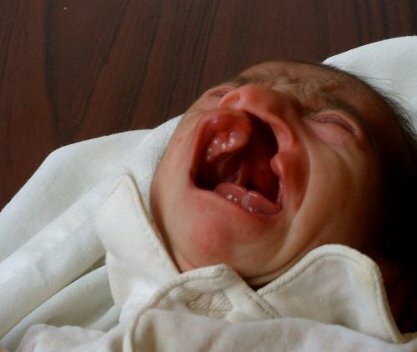 Milk is provided for babies with cleft palates, for those whose mothers have died in childbirth, or who are themselves too malnourished to produce milk. 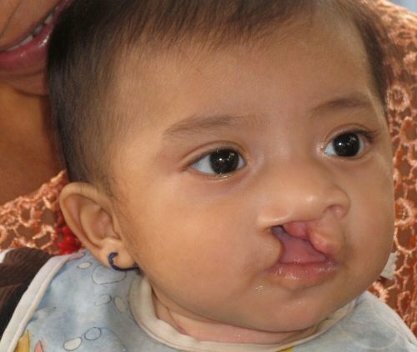 Infants with cleft palates can undergo surgery only at a healthy weight. Severe malnutrition cases (see below) go under reported.